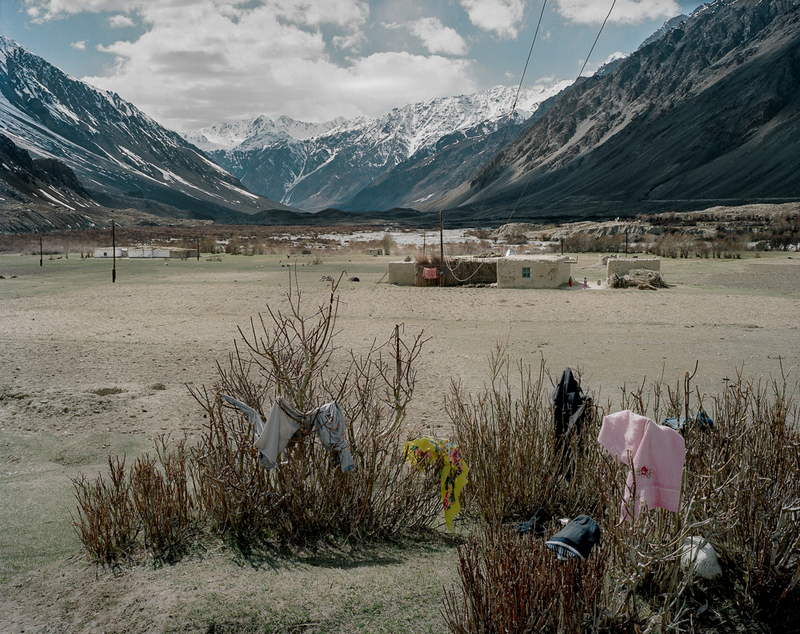 Today we present a photographic project from Tajikistan – a country we haven’t covered on documentEAST before, so we’re pretty excited! 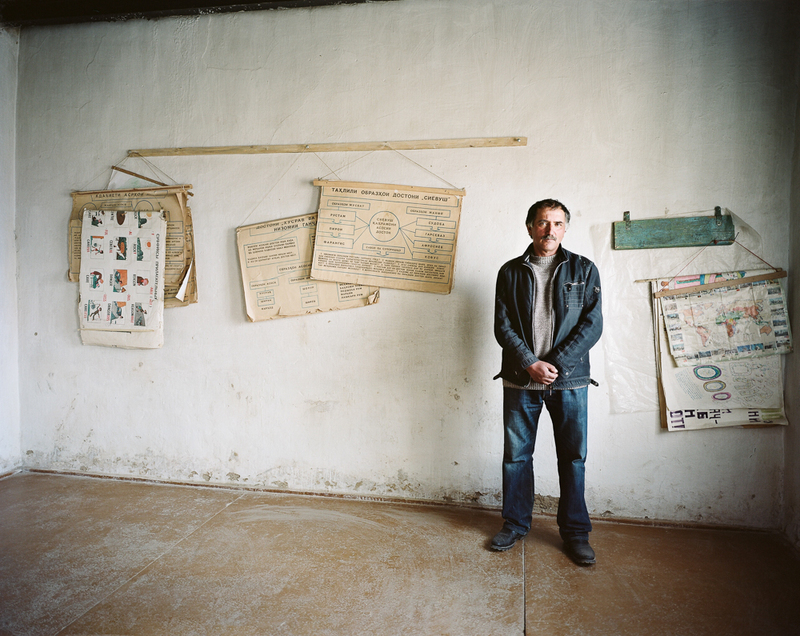 Teachers (2012) by Maciek Zych, a Polish photographer and a former Sputnik Photos student, is a story of a little village school in the middle of nowhere in Tajikistan, where the photographer is looking for local signs of much bigger, transnational post-soviet transformations. 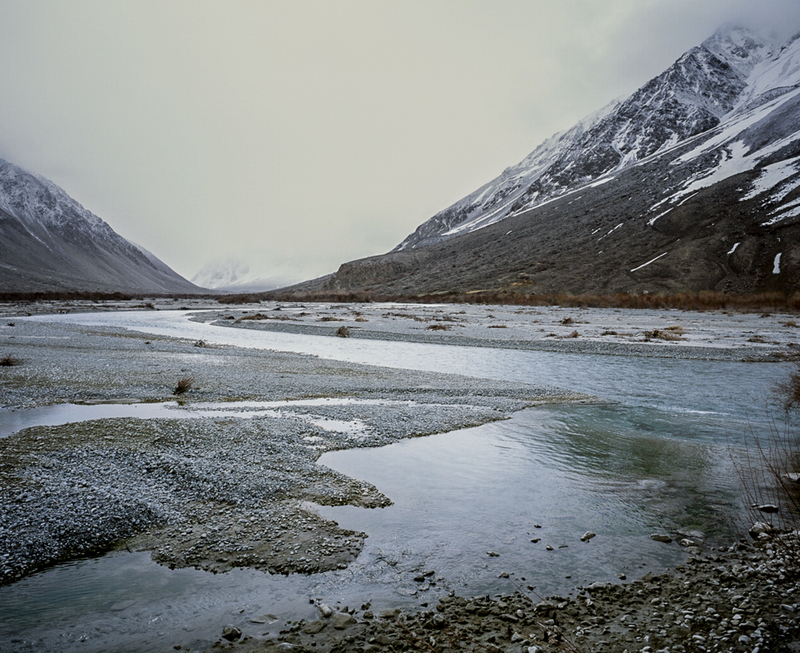 Bachor, a mountain village located in one of the valleys of the Pamir range, is not much more than 30 modest households, 500 yaks, 1 school, and not a single paved road. 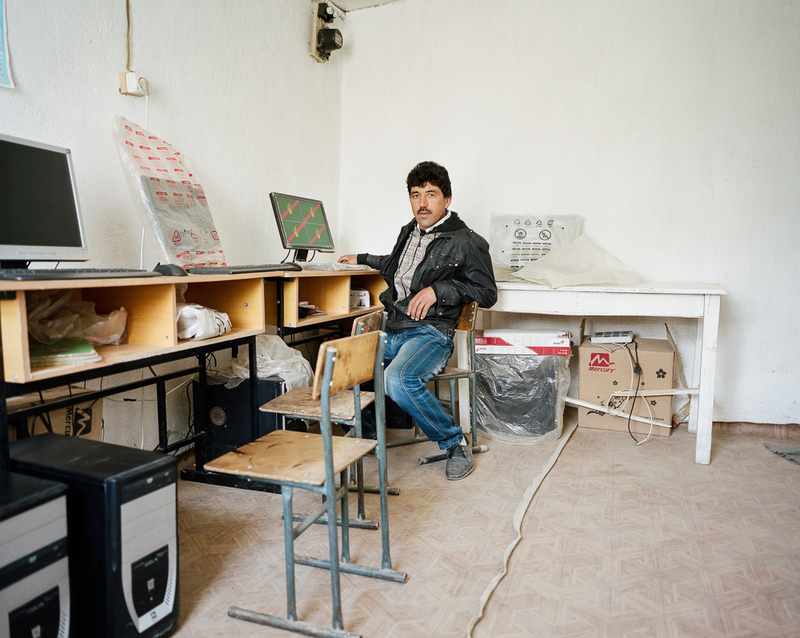 What urged the photographer to travel there to document a school? 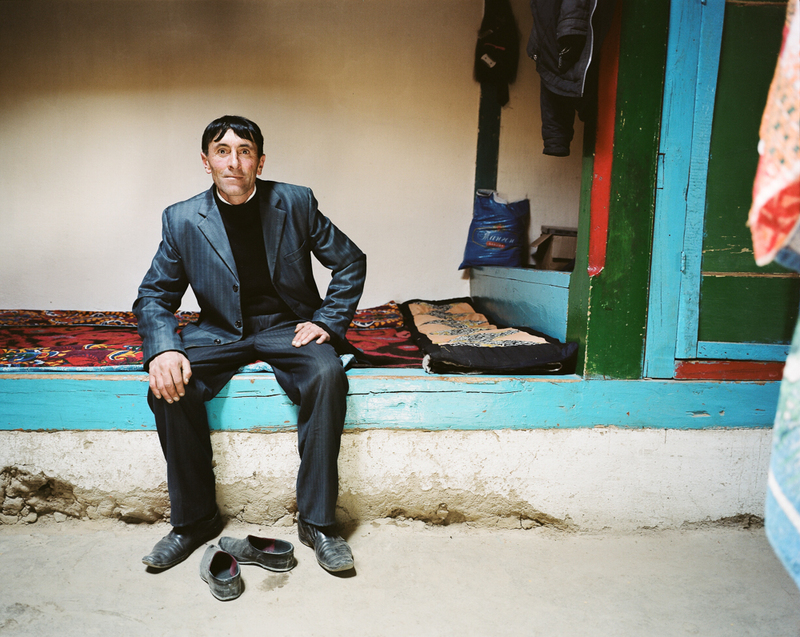 As Maciek explains, his interest in Tajikistan originated from travel and reportage literature, in particular by the legendary Ryszard Kapuscinski and another Polish writer Wojciech Jagielski. 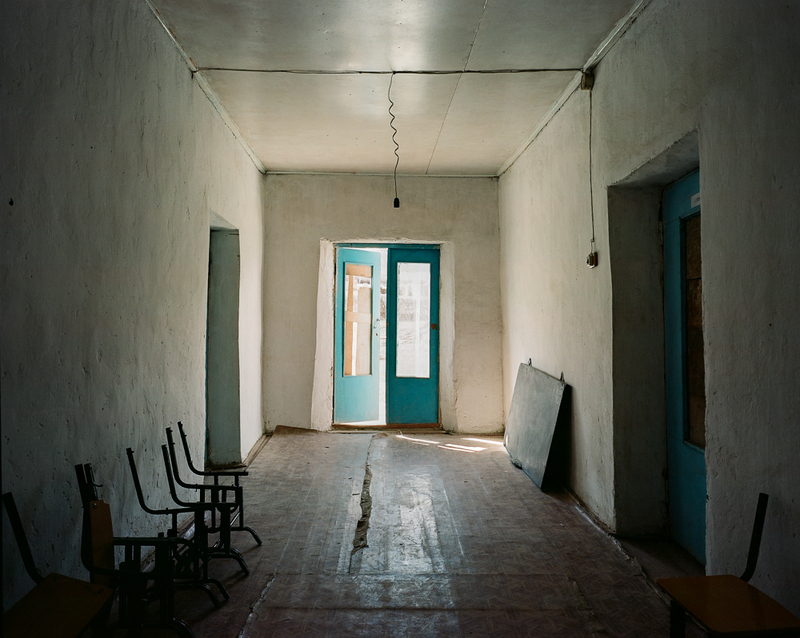 The photographer was interested in how this former Soviet Republic is coping with its freedom gained just over two decades ago following the collapse of the Soviet Union. 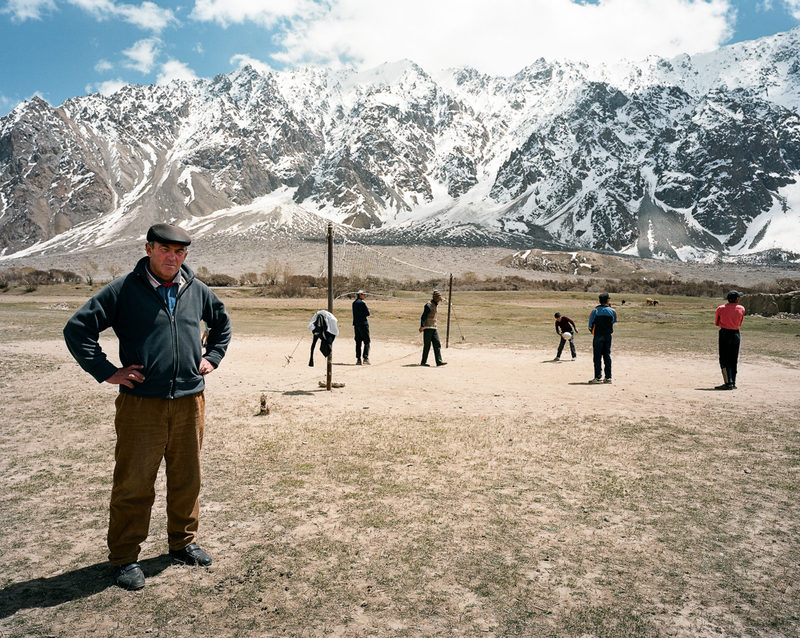 The region of the Tajik Pamir mountains, as the photographer states, is culturally close to any Eastern-European country – in fact not much different than Ukrainian or Polish mountainous districts. 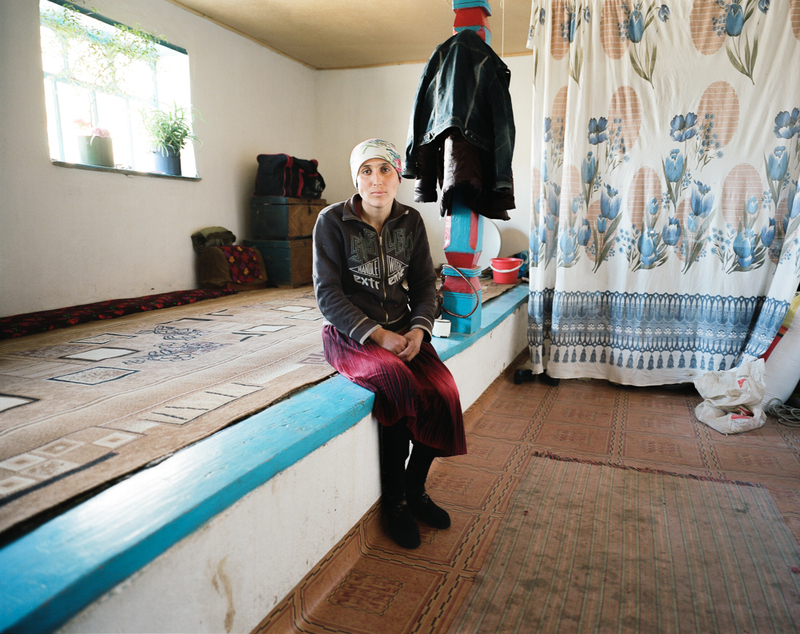 This cultural proximity and common history made the author look for analogies to the past political, social, and cultural changes that took place in Poland in the 80s-90s, which then teenage Maciek Zych was unable to experience in a fully conscious manner. 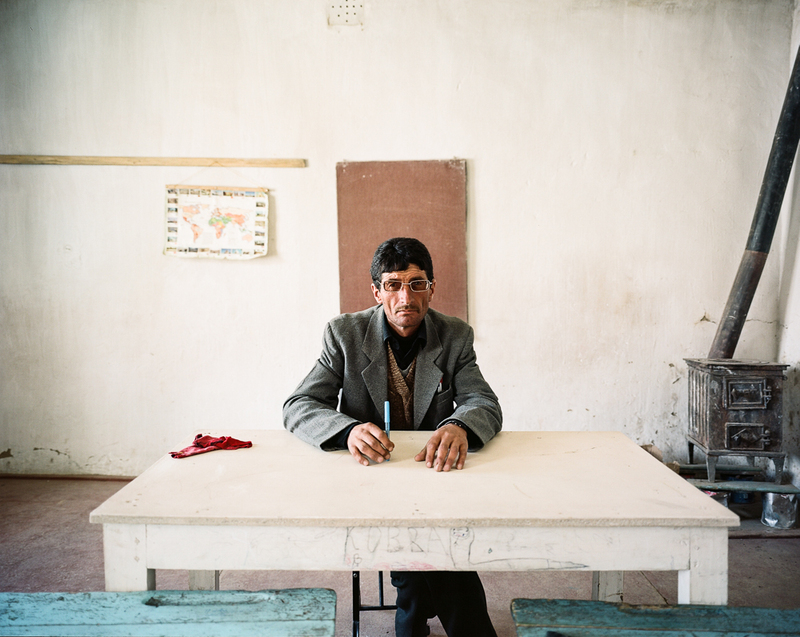 He chose to document a Tajik school and focus of portraying local teachers in order to – as he stressed – avoid exoticizing the country and its people. 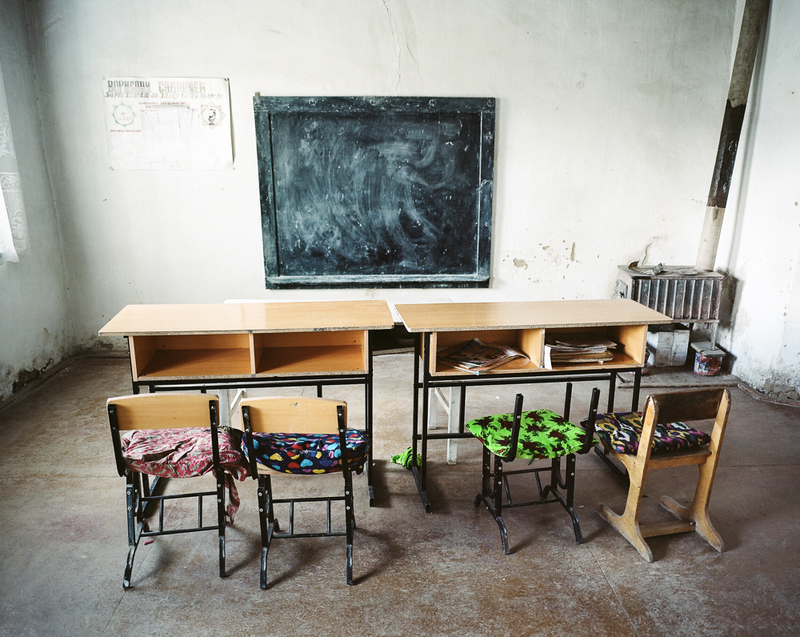 Also because school is a place that everyone knows and can relate to in one way or another, Maciek adds.